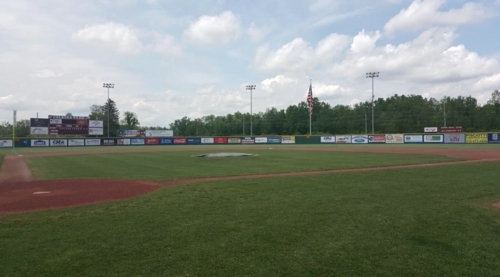 There are 54 days left in the PGCBL regular season, which ends on July 30. Saugerties 9 Glens Falls 6: The Saugerties Stallions picked up their first win in PGCBL history on Friday night with a 9-6 win in Glens Falls. Glens Falls used an RBI groundout in the first and an RBI single and an error in the bottom of the third to take a 4-0 lead. Saugerties laid the groundwork for a comeback in the top of the fourth with a Clint Hardy solo home run. 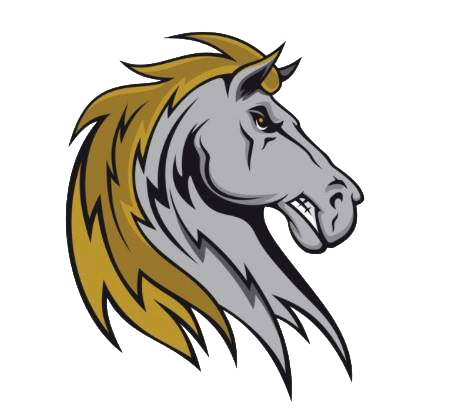 In the top of the fifth, the Stallions rifled off one of two straight three-run innings, using a sacrifice fly and two RBI singles to do so. Glens Falls scored a lone run in the bottom of the sixth but by the time Saugerties added two more in the top of the eighth, the game was out of reach. AJ Carkner allowed one run in 3.1 innings of relief to earn the win for Saugerties and Matt Wojclak notched the save. JT Whritner took the loss for Glens Falls. Albany 10 Amsterdam 1: At one point the game looked bleak for Albany, but the Dutchmen were able to come back and crush the Amsterdam Mohawks, 10-1. A bases-loaded walk in the top of the fourth gave Amsterdam a 1-0 lead and it took until the fifth for Albany to get on the scoreboard. Sean Aspinall and Hunter Boose both hit RBI doubles (Boose’s bringing in two runs) in the bottom of the fifth and it was all Dutchmen after that. Two more runs came around in the sixth, but the big inning came in the eighth, when Nick Davey’s club put a 5-spot up. Tyler Nelin hit an RBI double, a fielder’s choice and a wild pitch brought in two more and a Michael Fitzsimmons two-RBI single finished the scoring. Jon Reid tossed six innings of one-run ball to earn the win for Albany, who held Amsterdam to just one hit after the second inning. Fernando Guerrero took the loss for the Mohawks, who had their season-opening three-game win streak snapped. Adirondack 6 Elmira 5: The Adirondack Trail Blazers spoiled the home opener for the Elmira Pioneers with a six-run eighth inning, going on to win the game, 6-5. Elmira opened up the scoring in the bottom of the second inning with a bases-loaded walk, a sacrifice fly and a two-RBI single by Christian Santisteban. A wild pitch in the bottom of the fifth made it in a 5-0 game. Things were looking good for the Pioneers, who drew 3,012 fans to Dunn Field for the home opener. Then in the top of the eighth, a series of wild pitches, walks and a two-RBI single by Brendan Looby tied the game at five. Evan Alderman came around to score two batters later to give the Trail Blazers the lead for good. The game was called in the ninth inning because of rain. Joe King tossed 2.1 innings of scoreless relief for Adirondack to earn the win, while Chase Pepper took the loss for the Pioneers. Utica at Victor: Friday night’s game between the Utica Brewers and the Victor RailRiders was suspended in the seventh inning with Victor leading, 4-0. The completion of the game will be part of a doubleheader on June 28. 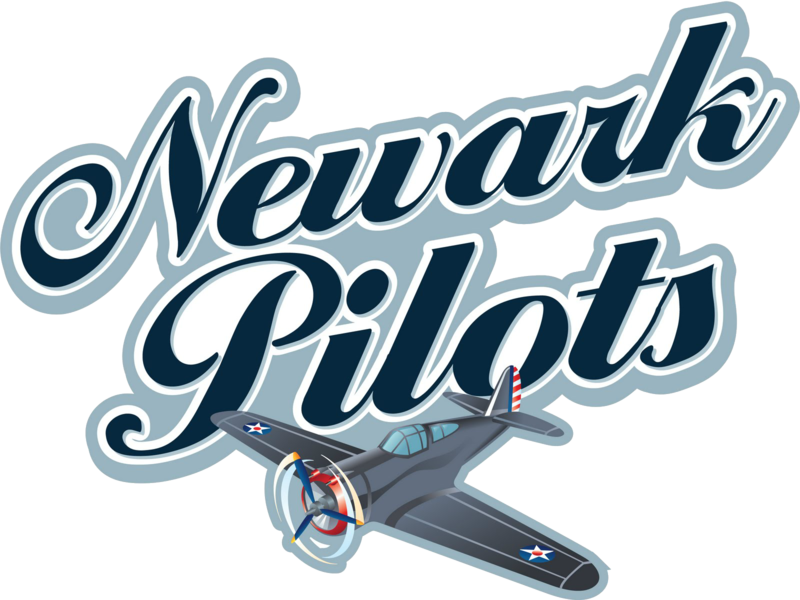 Mohawk Valley at Newark: Friday night’s game between the Mohawk Valley DiamondDawgs and the Newark Pilots was suspended going into the top of the fourth inning with Mohawk Valley leading, 6-0. The completion of the game will be part of a doubleheader on July 6. 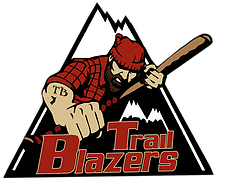 Adirondack at Victor 3 p.m.: In the first true day game of the year, the Victor RailRiders will host the Adirondack Trail Blazers at 3 p.m. The RailRiders had their home opener suspended in the seventh inning last night, while Adirondack had a come-for-behind win against Elmira. 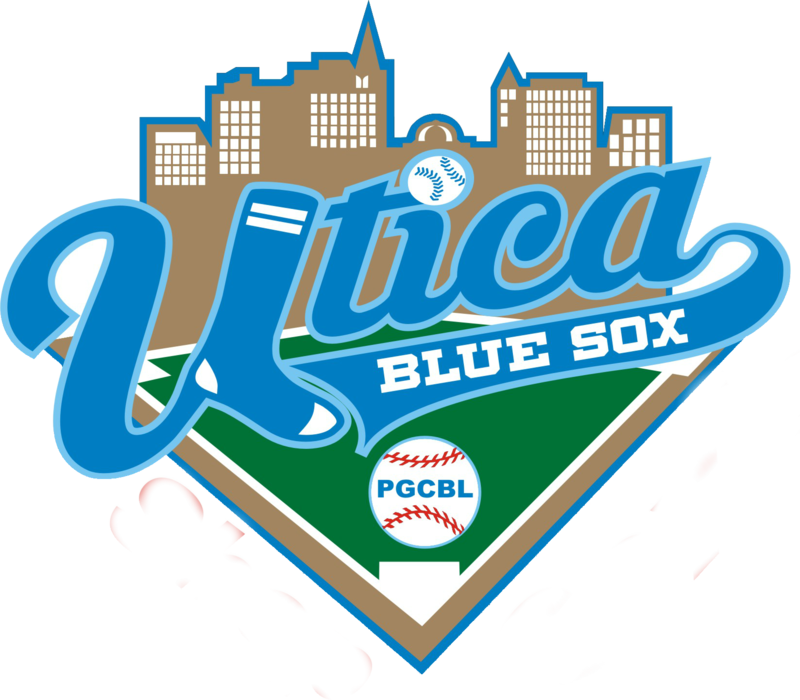 Utica at Mohawk Valley 6:35 p.m.: The Mohawk Valley DiamondDawgs, who had their game last night suspended in the fourth inning, will host the Utica Brewers, also victims of a weather-induced game suspension, in a crossover matchup. Albany at Saugerties 6:35 p.m.: A day after getting in the win column for the first time, the Saugerties Stallions will look to get their first road win, facing off against the Albany Dutchmen, who defeated Amsterdam, 10-1, on Friday night. 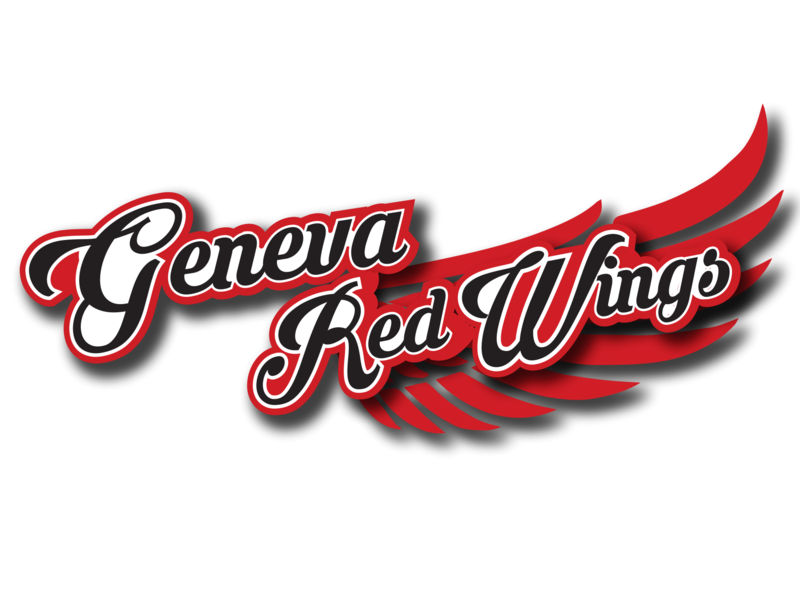 Glens Falls at Amsterdam 6:35 p.m.: The Amsterdam Mohawks will look to get back to their winning ways after having their season-opening three-game win streak snapped by the Albany Dutchmen last night. Glens Falls is coming off a loss at home against Saugerties. 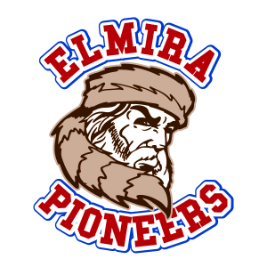 Newark at Elmira 7:05 p.m.: After surrendering seven late runs to Adirondack and taking the loss on Friday night, the Elmira Pioneers will look for their first home win on Saturday, facing off against the Newark Pilots.